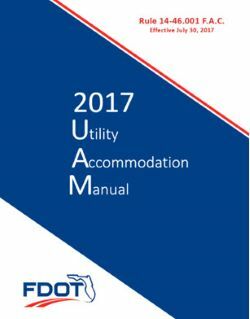 A direct burial cable television contractor is allowed to trench, backfill and restore paving and concrete block and cement work either incidental to or as a part of the work of installing, repairing, altering or adding to any system of underground cable in the public rights-of-way for the commercial transmission of television signals. 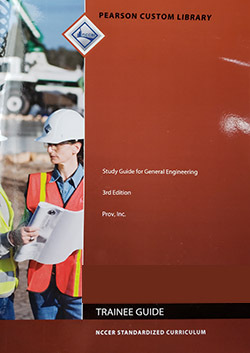 The Study Guide for General Engineering is a comprehensive book dealing with technical principles of heavy and civil construction. 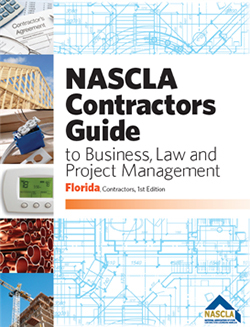 Some of the subjects covered include copper and plastic piping practices, soldering and brazing, carbon steel piping, introduction to air distribution systems, commercial airside systems, reinforced concrete, vertical formwork, horizontal formwork, earthmoving, paving, and structures.